Pianist Randy Weston has seen a lot people and places in his life. Born in Brooklyn in 1926 and served in the US Army during World War II. But it was jazz that exposed him to the most diverse travels. Jazz at Lincoln Center’s Ken Druker unearths a live interview with Randy Weston about the people and places that he’s seen in his life — from Langston Hughes and Candido — to Brooklyn and the woods of the Berkshires and back again. This week on the Needle Drop, we're spinning new tracks from BADBADNOTGOOD and Lee Bannon. We'll also be sampling a bit of music from the new Darkside remix album that takes on tracks from Daft Punk's Random Access Memories. 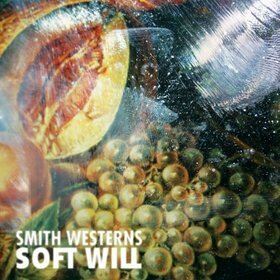 The latest full-lengths from Jon Hopkins and Smith Westerns will be explored as well. 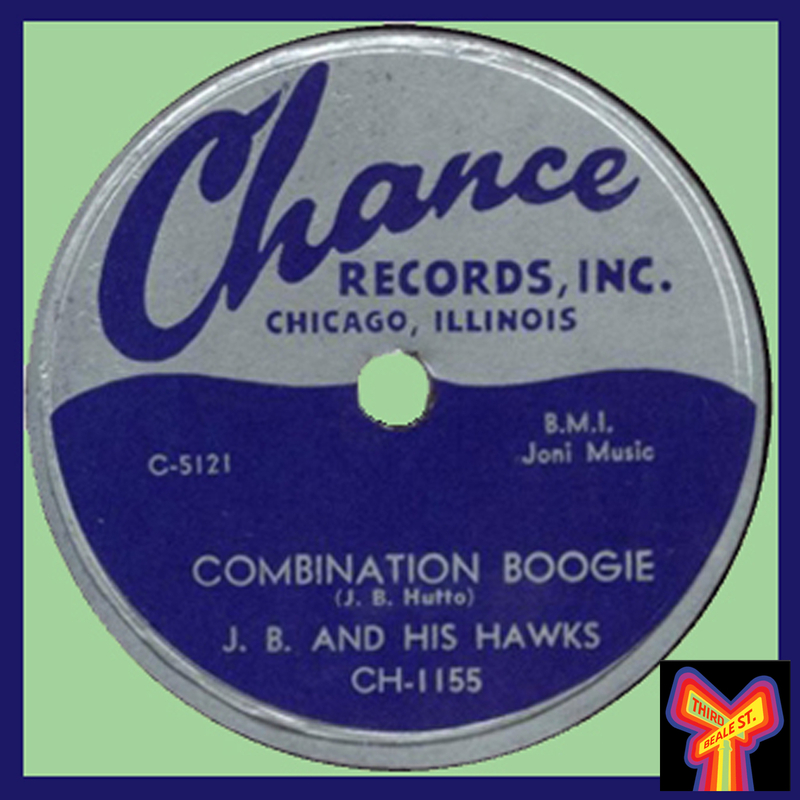 Join us as we dig into a healthy serving of Down Home Blues from Chance Records — a label owned and operated by Windy City businessman Art Sheridan from 1950 to 1954. During that time they released some spectacularly raw and gritty 78s, from the likes of Homesick James, Arthur “Big Boy” Spires, Willie Nix, J.B. Hutto, and more. It’s Down Home Blues from Chance Records, on this episode of Blues Unlimited.